Mobile World Congress 2013, the event that we all wait for every year to see a list of awesome smartphones and tablets getting released. As previous years events, this time too it did not let us down. At one point I was losing track of all the great gadgets announcements and thought it would be wise to wait till the event ends. Before Mobile World Congress kicked off there were two announcements from HTC and Samsung. HTC announced the long time rumoured HTC One aka M7 while Samsung announced Galaxy Note 8.0 with a 8 inch screen. One of the main reasons for HTC announcing the HTC One independently was to stay ahead of the race from other companies. They figured if they announced it at MWC, it would have been hard to compete, in short wanted to have greater sales. On the other hand, there were many leaked pictures on the Samsung Galaxy Note 8.0 from last year which turned out to be true. Though the Galaxy Note 8.0 looks like a Galaxy Note II affected by radioactive material, thus making it twice its size, it is one great device specially for the S Pen functionality. With so many tablets and smartphones released, I am sure you too have lost track and to aid you, here’s a list of all those released gadgets! 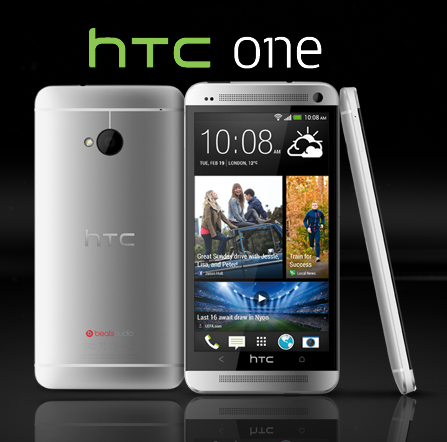 One week before Mobile World Congress kicked off, HTC announced their next flagship handset HTC One. With so many leaks about the design of the phone in the cyberspace even before it’s release, we pretty much had an idea on how the smartphone would look like. 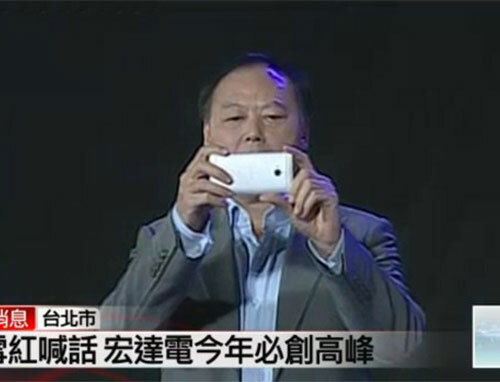 Thanks to HTC CEO Peter Chou who took out the phone to take a picture in a company party giving us an opportunity to see how the phone looks like. At least we were able to see the back side and the size of the phone. The all-alluminum frame smartphone runs on the much acclaimed Qualcomm’s Snapdragon 600 Quad-Core Processor with a speed of 1.7GHz and is powered by a 2GB DDR2 RAM. It has Android 4.1.2 Jellybean installed in it which will surely be upgradable in the future. The HTC One ships in two variants, one with a storage of 32 GB and the other with 64 GB. With a 4.7 inch LCD(Full HD, 1080p, 468PPI) screen, it looks beautiful with the crisp and sharp display. Those who love taking pictures with their mobiles would love the HTC One because of the great features it offers. It is known to be the first HTC phone to feature HTC UltraPixel camera, an advanced imaging technology making it possible to capture great quality photos and full HD videos. According to HTC, the camera is strengthened with larger pixels capable of capturing an image with 300% more light than the normal 13 Megapixel camera. Weighing slightly more than the Galaxy SIII at around 143g, it is however thinner. The whole design interfaces looks somewhat like a fusion between the Z10 and iPhone 5. The whole reasons of it looking elegant is mainly the alluminum frame that is attached to it. Same case here too. After months of leaked pictures around the cyber space, mainly on the French blog, Frandroid, it is now officially a physical thing of reality. You can call the Galaxy Note 8.0 the father of Note I, II and SIII because the design language of the Note 8.0 is exactly the same as the others. 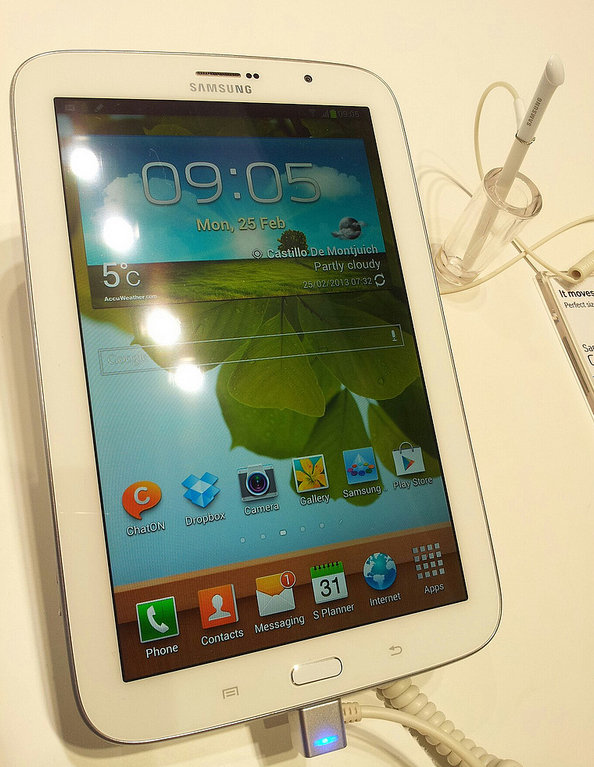 The Galaxy Note 8.0, as the number indicates, is an 8 inch tablet perfect to compete directly with the 7.9 inch iPad Mini. Though the price of the Galaxy Note 8.0 haven’t been announced yet, we can guess if it falls around the $300 price range, it will be a head to head fight with the Mini which I highly doubt. The Galaxy Note 8.0 runs on A9 Quad Core Processor clocked at 1.6GHz with Android 4.1.2(Jellybean) as it’s operating system and a 2GB RAM. It has been designed well to be easily carried around and of course, if you are a student, would be able to fit in the bag easily similar to those 7 inch tablets. The Note 8.0, compared to the iPad Mini, is slightly thicker (7.95mm) and weighs a bit more (338g) than that of iPad mini’s weight (308gm) and thickness (7.2mm). The key feature of Note 8.0 is the S-Pen which is what makes the tablet unique, just like that in Note II. Using the S-pen in Note II amazed me. To find out how good it works, I started colouring like the Kindergarden kids and yes I was amazed by its performance. It simply seemed as if I had a pencil in my hand and was normally colouring on a paper. Bigger screen means more area which would totally give the user a great experience using the S-Pen on Note 8.0. If I had it, I would have surely taken it to my university to write down all my lectures! Sadly, the camera of Note 8.0 ain’t that powerful. The 5 Megapixel camera is located at the top back side of the device but with no LED flash. It also has a 1.3 Megapixel camera in front to make sure you can make video calls. 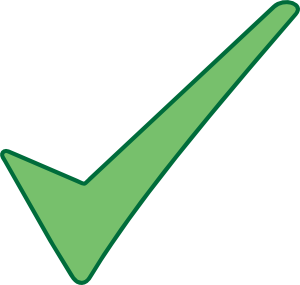 Did I forget to mention that you will also be able to make voice calls with it? However WiFi versions will also be available. The Galaxy Note 8.0 will be available worldwide this Q2 2013. 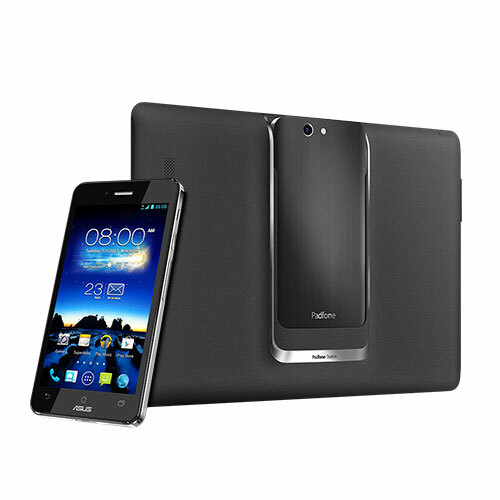 Dubbed as the fastest 4G LTE Smartphone in the year, Huawei has finally unveiled it’s next flagship, Ascend P2. Huawei is on a roll! Just last January they unveiled two mindblowing smartphones Ascend Mate and D2 and here they are back again in MWC. Ascend P2 has a similar processor to that of already announced Ascend D2, a 1.5GHz quad-core processor, 1GB of RAM and Android 4.1.2 as it OS. The 8.4mm smartphone has a 4.7 inch 720P IPS Display screen, not a HD one sadly, with a 312ppi ratio whereas the Ascend D2 sport a whopping 443ppi ratio. The screen is strenghtened with Gorilla Glass 2 and is rounded at the edges to create, what Huawei calls, an ‘Infinity Pool. The Ascend P2 features a great camera with 13 Megapixels and Full HD recording with HDR mode for both video and still images. In terms of storage, the Ascend P2 only offers 16GB option which is non expandable as there is no MicroSD card slot! 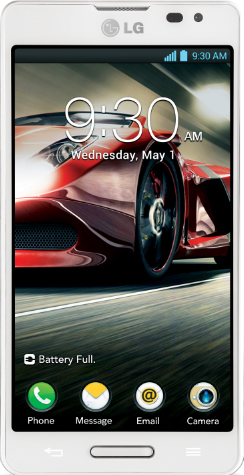 The Huawei Ascend P2 has a great battery life with 2420 mAH installed in it. It is expected to launch worldwide this second quarter with a price tag around $520. 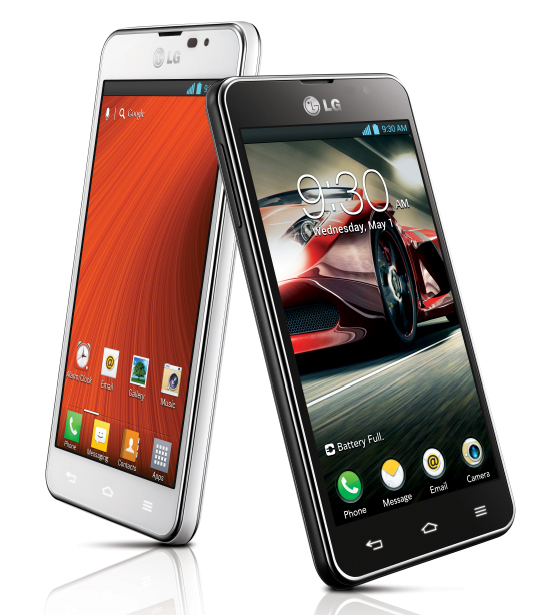 LG unveiled not one but six different models in this year’s MWC 2013 which was actually already quite familiar: LG Optimus G Pro, F5 and F7 series, L7 II, L7 II Dual, L5 II and L3 II. 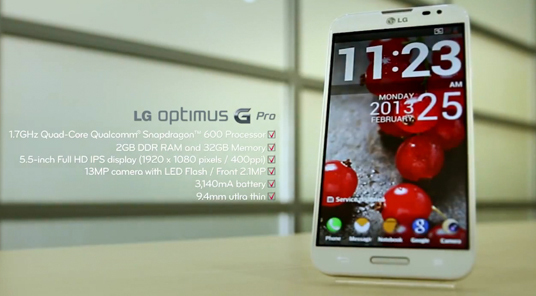 The LG Optimus G Pro is, in simple words, LG’s Galaxy Note II. Specs are given below. Camera: 13 Megapixels at the rear and 2.1 Megapixels at front. Battery: 3140 mAH. Slightly more than Note II which as 3100 mAH battery unit. 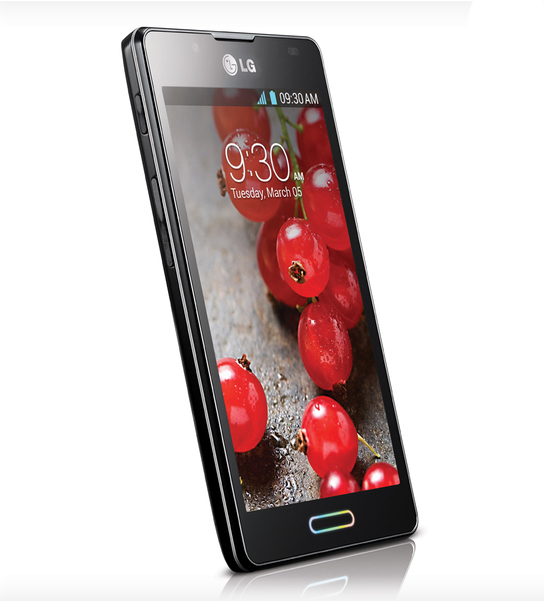 The F series, according to LG, is an affordable series of smartphones with LTE enabled targeted to mass audience . 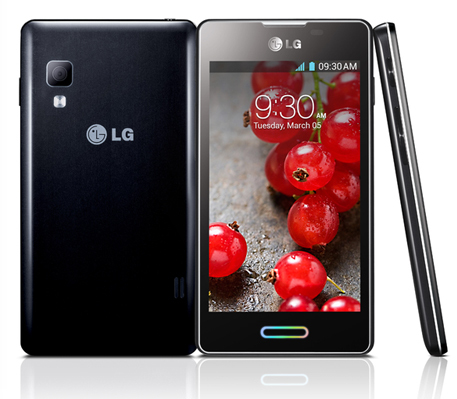 The F5 and F7 are the first of the F series and LG has promised to bring in more new upgraded versions in this year. Camera: 5 Megapixels at the rear and 1.3 Megapixels at front. According to the specs listed above, the F7 is the higher end version of the F series having a better display, better camera functionality and battery power than the F5. 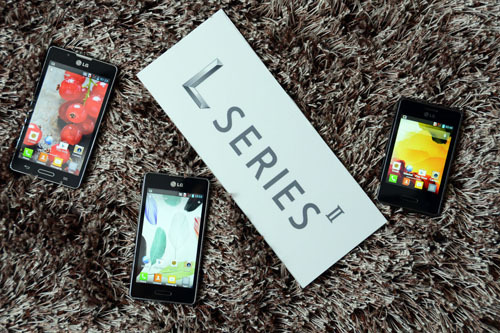 LG has been quite successful with the sales of the L series and now to make it even more popular and giving the consumers more choice, LG introduced the Optimus L SeriesII comprising of L7 II, L7 II Dual, L5 II and L3 II. These newly released phones more or less have the same design language of the other L series models but have a more refined touch in it. According to LG, they have included 4 new design elements in it which are: Radiant Rear Design, Smart LED Lighting, Laser Cut Contour, Seamless Layout. All of the L series listed above has a version of its own for dual SIM feature. If you have a low budget, these phones can be a good choice as you will be getting Android as its OS with good camera features. According to LG, the newly releases LII phones will be released worldwide this Q2. 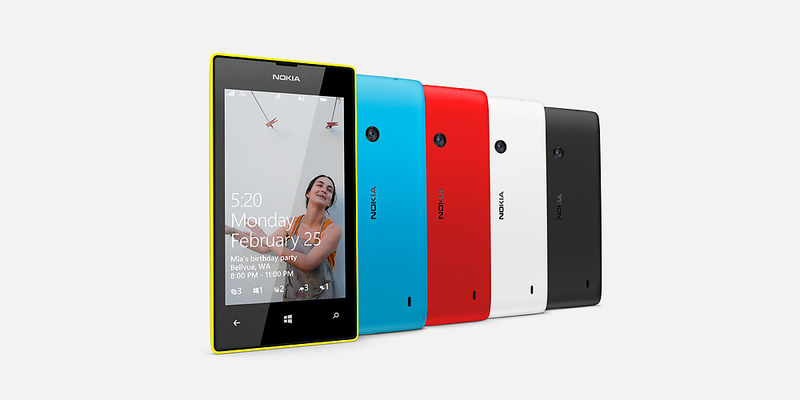 Nokia unveiled two new smartphones, Lumia 720 and Lumia 520 along with Nokia 105 and 301. 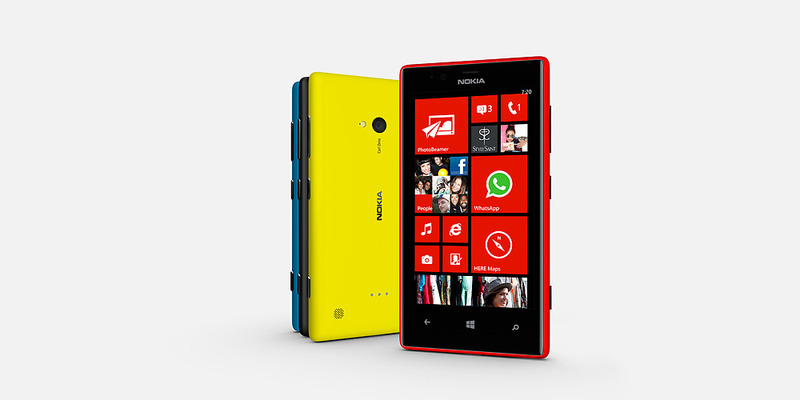 The Lumia 720 is somewhat a low end version of 920 with a great design language at an affordable price. According to Nokia, their target is the young trendy generation who actually don’t need to have a very high configuration but need a good quality phone. Moreover it is available in 5 different colours: Red White Blue Yellow and Black. On the other hand Lumia 520 has a lesser specifications than the 720 but to me it seems to be somewhat the same. The differences are a lower megapixel camera, 4 inch screen without the ClearBlack Touch screen Technology and has no front camera. However, the battery is weaker than the one in 720 with a 1430 mAH unit. For the price tag, this is definitely a good buy! 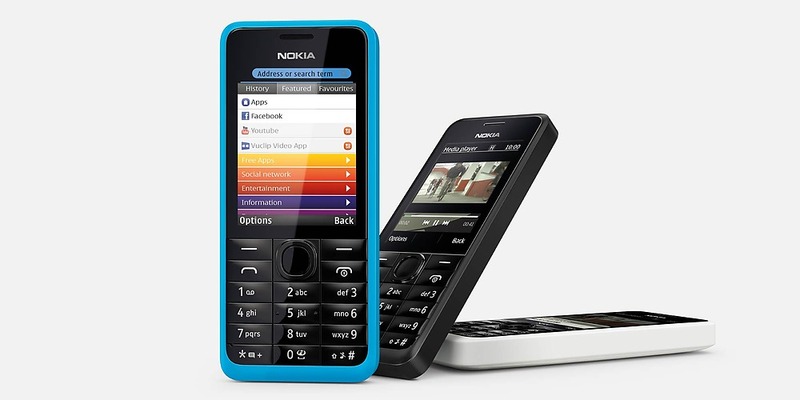 Other than the Lumia versions, Nokia also revealed a $20 and $85 phone for those who cannot afford the expensive ones. 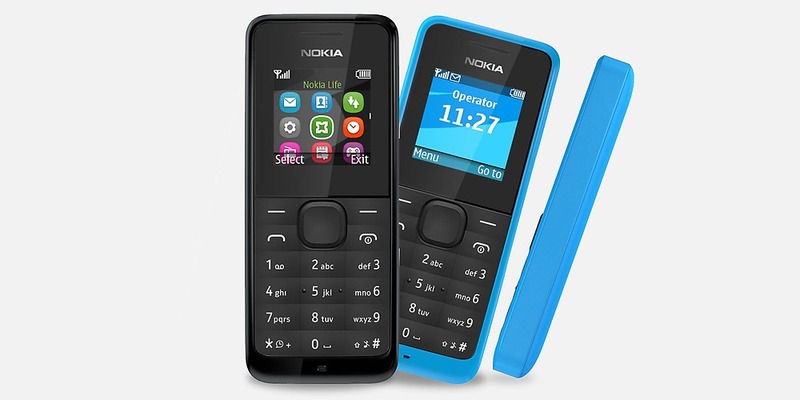 Nowadays we mostly see the big companies releasing phones more than $100 which actually cannot enter the mass market but now thanks to Nokia with these new feature phones people mainly in the developing countries will have a quality phone at the least price. 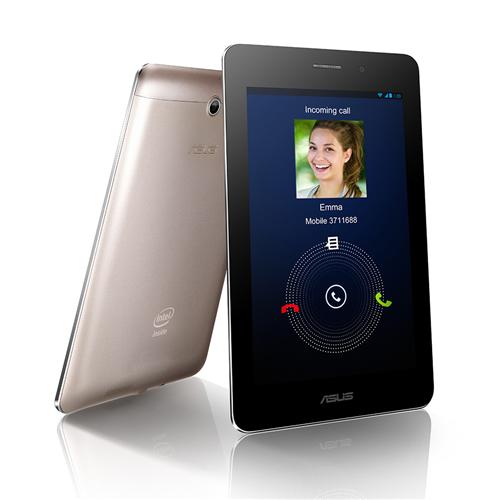 ASUS, the maker of the awesome Nexus 7, is back with two new products, the Fonepad and Padphone. See how they named it? Just replacing two words and there they have then names of two products. Processor is a very important factor of any device and here we can see the Fonepad has a normal Intel Atom™ processor whereas the Nexus 7 is armed with Nvidia’s Tegra 3 Quad-Core Processor. Moreover the Nexus 7 also has HD Display whereas the Fonepad has a WXGA LED backlight display. My words might sound very demotivating if you want to get one but no worries, at a price tag of $250 you are getting a tablet which is 3G enabled, has a rear camera and a microSD slot unlike that of Nexus 7 which is one of its main disadvantages. Overall, it is a very good product but reviews around other sites such as CNET has mentioned that making calls isn’t as it good as it sounds. Plus, won’t it be weird to have such a huge thing on your ears? The reverse of Fonepad, Padphone is one unique device that is normally not found in the market. By seeing the picture above you might get confused as what this device might be. In short, the Padphone concept is where a phone can easily dock into and power up a display for a tablet. The tablet is just a display unit with a battery which acts like your phone’s projector. The phone itself has very good specifications in terms of processor, camera and its display. The Padphone is indeed a very powerful device armed with a quadcore processor and a great Full HD display with a resolution of 1920×1080. As you will have both the tablet dock and the phone, the price of this piece stands at $1325. Why should HP feel left out? 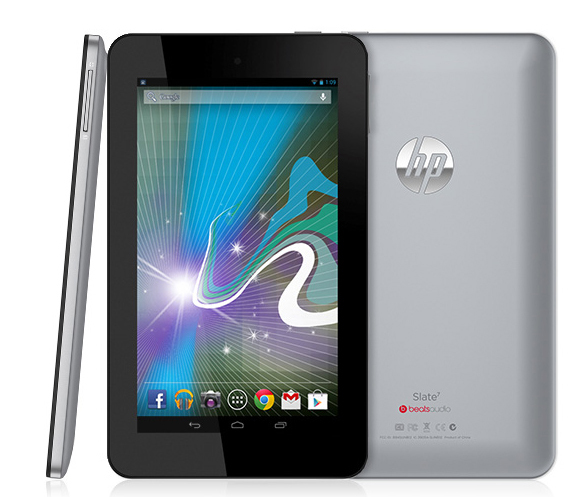 HP announced their first Android tablet the HP Slate 7 to compete with 7 inch tablets in the market. The design language of this tablet looks very similar to that of the Nexus 7 but is much more thicker. According to the press release of HP, the tablet will have a price tag of $169, a very affordable rate, and will be available to the public this April. Senior Vice President, Alberto Torres hints on releasing more new tablets in the future. Following are the specs that we will be seeing in Slate 7. 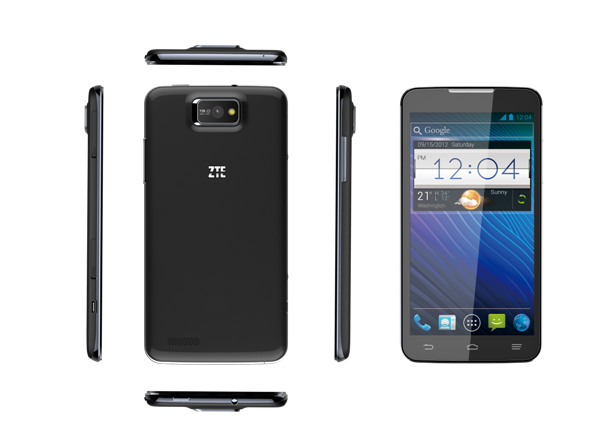 ZTE unveiled two new products, Grand Memo 5.7-inch smartphone and a low end ZTE Open running the all new Firefox OS. The ZTE Grand Memo is as elegant as it sounds. With a massive 5.7 inch screen display, this phablet lines up with the company’s 4G enabled devices along with the previously released Grand S which was launched in Consumer Electronics Show in January. Although no prices have been revealed yet we can guess it to be around $500 (unlocked version). The ZTE Open is a different phone. Why do I call it different? By now you might have noticed almost all of them have Android in them but this is the very first phone to run on Mozilla’s Firefox OS open mobile ecosystem. Firefox OS is a HTML5 based OS which is open source to the ZTE Open users who will be able to run Web applications and would be able to get high-speed performance. This means, it would be easy to browse those websites which have been coded by HTML5. 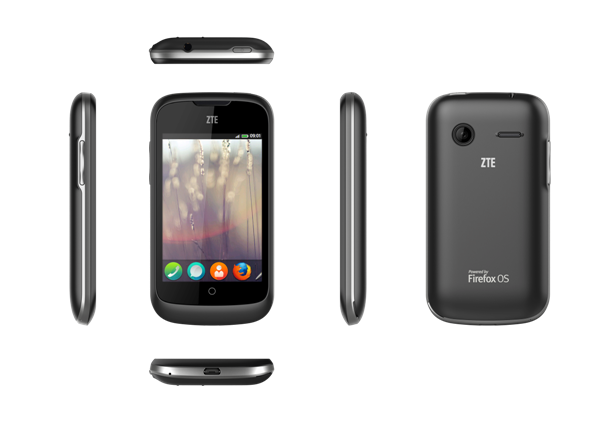 According to ZTE, this mobile phone will be competing with those entry level Android phones. So if you are looking forward to trying out something different, this is might be the one you should try out! And you thought that was the end of tablets? Nop. 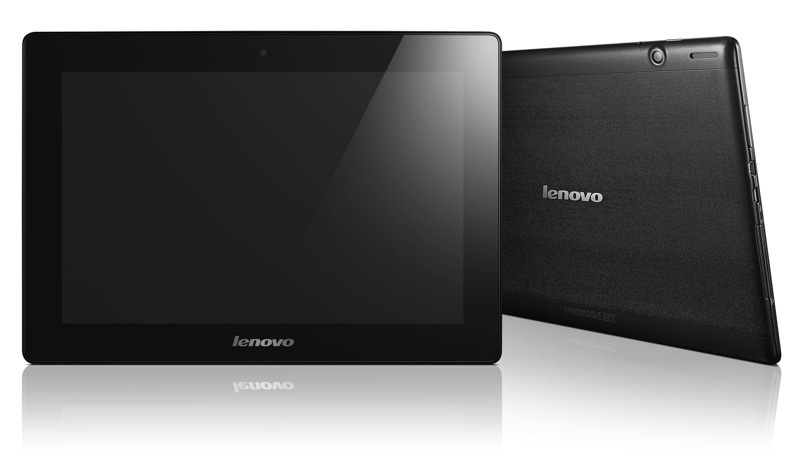 Lenovo has released 3 different tablets in this years MWC, 2 of which are 7 inch and the other a 10 inch model. The product names are, in my point of view, disgusting. I do not find any reason for them to be named with a letter and numbers. The 7 inch category models comprise of A1000 and A3000 and the 10-inch slate, S6000. 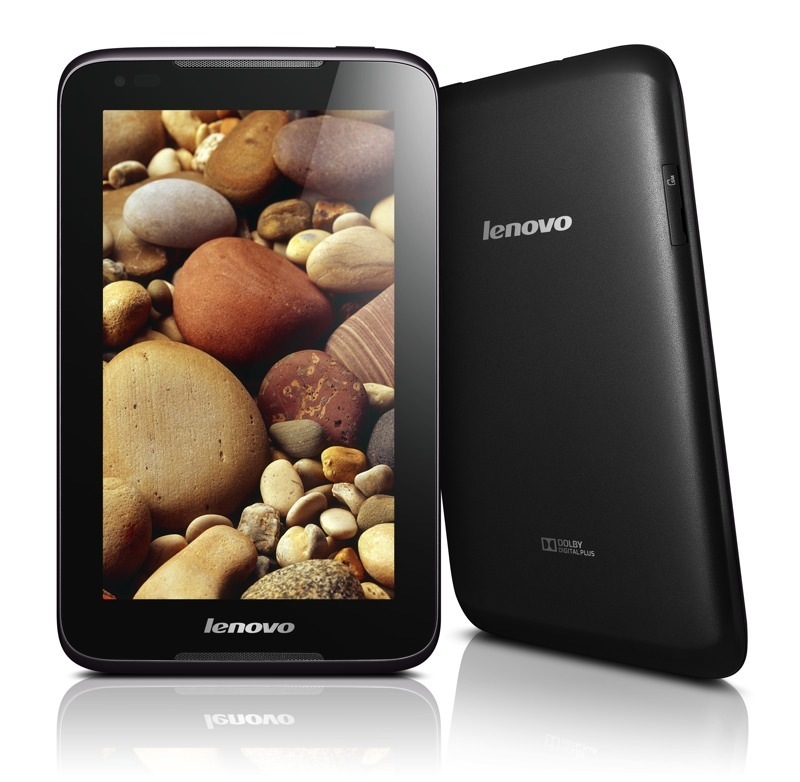 The A1000, as the company stated, is actually for those who are buying tablet for the first time and hence is affordable. It runs on Android Jelly Bean 4.1 with a 1.2 Ghz Dual Core processor and has Dolby Digital Plus integrated to it which seems to be perfect for music lovers. In terms of storage, the A1000 comes with a 16GB space which is extendable upto 32GB through microSD. 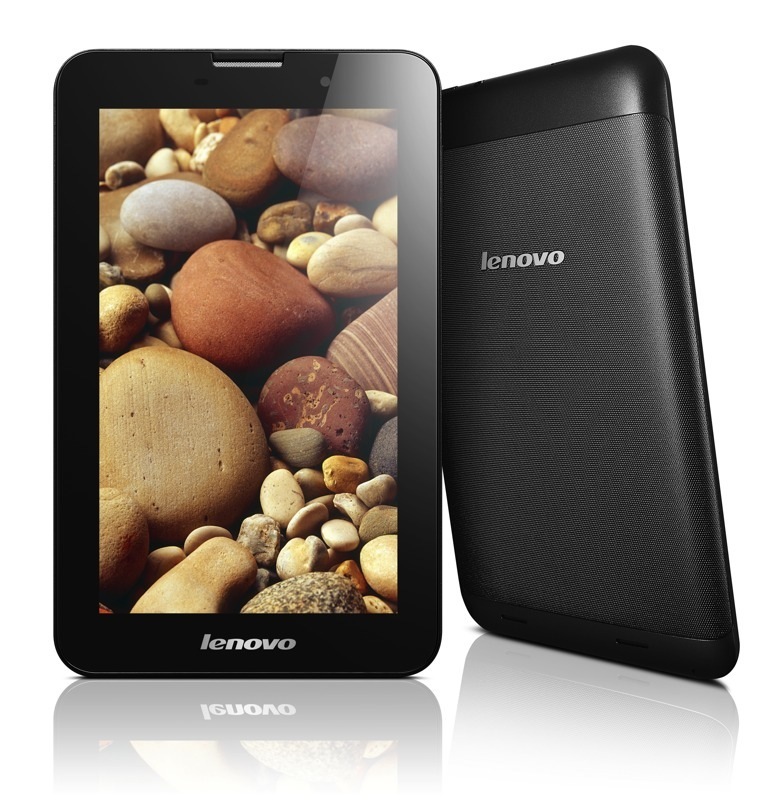 The A3000 is the upgraded 7 inch version of the previous one armed with a 1.2GHz quad core processor. The tablet sports an IPS display with 1024×600 in resolution which is however not high quality as when it is compared to its rival Nexus 7. Lenovo however did not mention how much internal storage it supports but pressed on the fact that it can be upgradable to 64 GB through microSD. The 10 inch model, S6000, is the highest performance tablet featuring an IPS Display of 1280×800 pixels in resolution and 1.2 GHz quad-core processor. The battery life seems to be good as it has the power to be awake for 8 hours straight even when you’re on WiFi. All these tablets will be available sometime in Q2 worldwide but unfortunately no pricing details have been released. Woah. Now that’s a long list! It seems Mobile World Congress is indeed the event where almost all the phones/tablets are released for the following year! Let us know which device interests you the most and which one you might be buying. Antutu Benchmark Reveals Specifications of Galaxy SIV. Fake? Here, All smartphones are excellent but i like Lumia 720 and you have given Awesome detail about this smartphone and am excited to buy. Thanks Aktar! I have been using Nokia for about 5 years now and there’s this bond already created 😛 I guess I will be looking forward to buying the 720. Affordable price it will be with good specs. Thats really awesome Mate….. So when you are going to Gift me one of them?